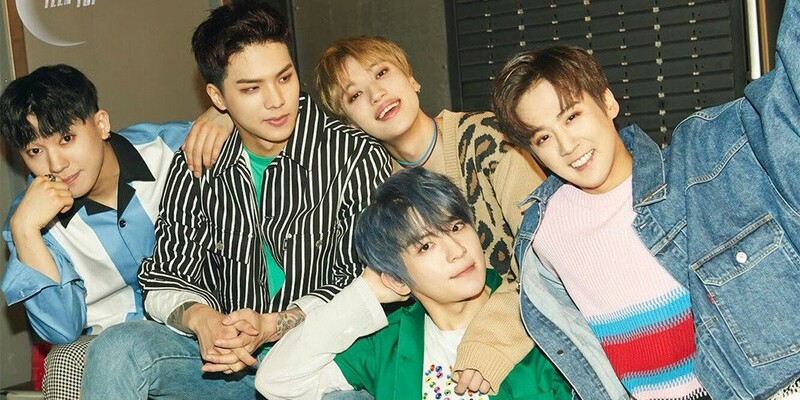 TEEN TOP's new song "Without You" has been deemed unfit to air on KBS. "Without You", written and composed by Brave Brothers", is a track on TEEN TOP's recently released album 'Seoul Night'. According to KBS, the lyrics, "Just dying would be better. Dying would be better. If I have to live like this, just dying would be better," were cited as problematic. KBS stated, "Lyrics that encourage sexual abuse, suicide, and self-abusive behavior along with physical or mental abuse. Lyrics that create disgust, anxiety, and fear. The continuous repetition of this subject matter may threaten the healthy emotions of young people." Have you heard TEEN TOP's latest title track "Seoul Night"?